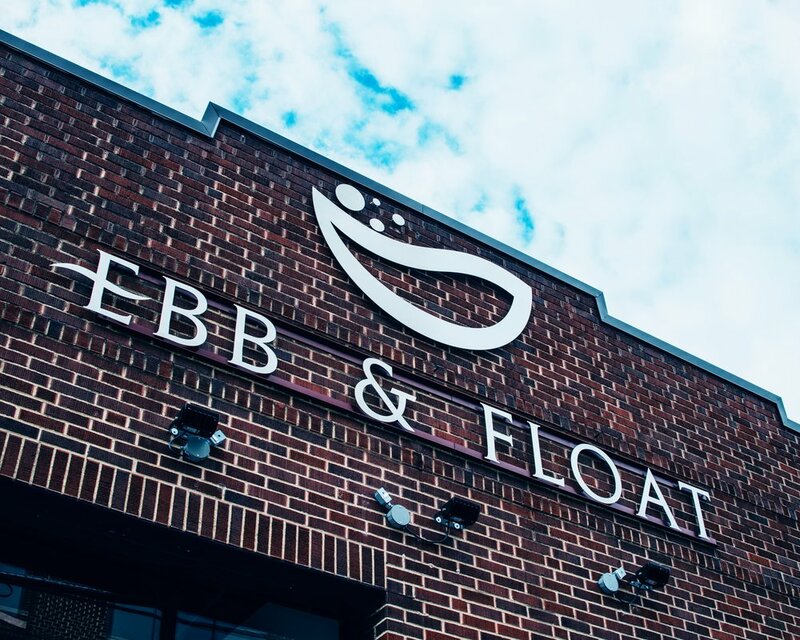 If you’re new to Ebb & Float, please take a minute to read our first-time floater guide. All of your questions from parking to what to bring will be answered here. If you’re ready to book, go ahead and schedule! Get in the zone by booking a pre-float massage chair session, and stick around after your appointment for tea, journaling and reflection.